Addison Moore: TREMBLE is up!!!!! Amy, that is so nice of you! I'm heading over to check it out right now. 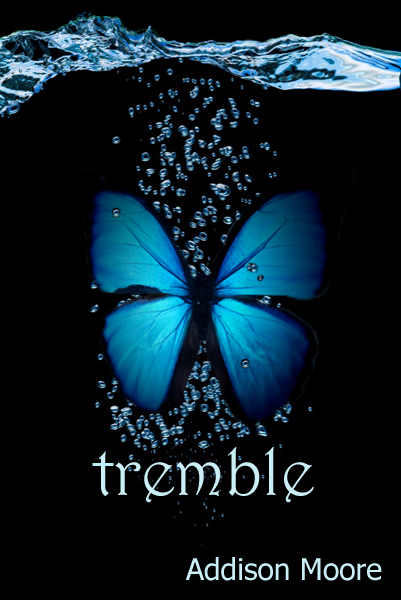 Just finished Tremble and I loved it. I really can't wait until the next book is out. Great job! Kristy, I'm so glad you loved it! I really appreciate the feedback! It makes my day to hear that. Loved both of your books! Just came across them the other day and finished both in 3 days :) Can't wait for the third! Fantastic job. OMG!!! I read these books in two days. I lived them. Can't wait for book 3. Please publish ASAP!!!! !